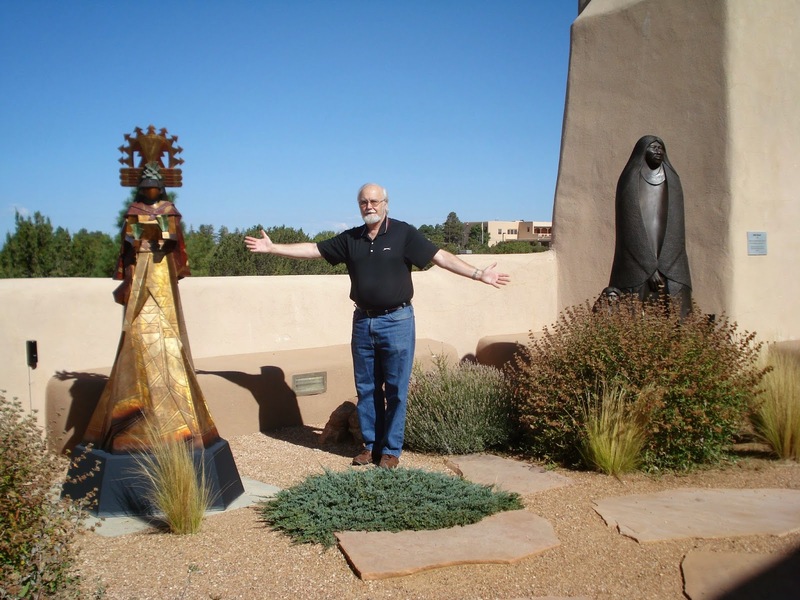 We had a fantastic time on our vacation trip to Santa Fe, NM. 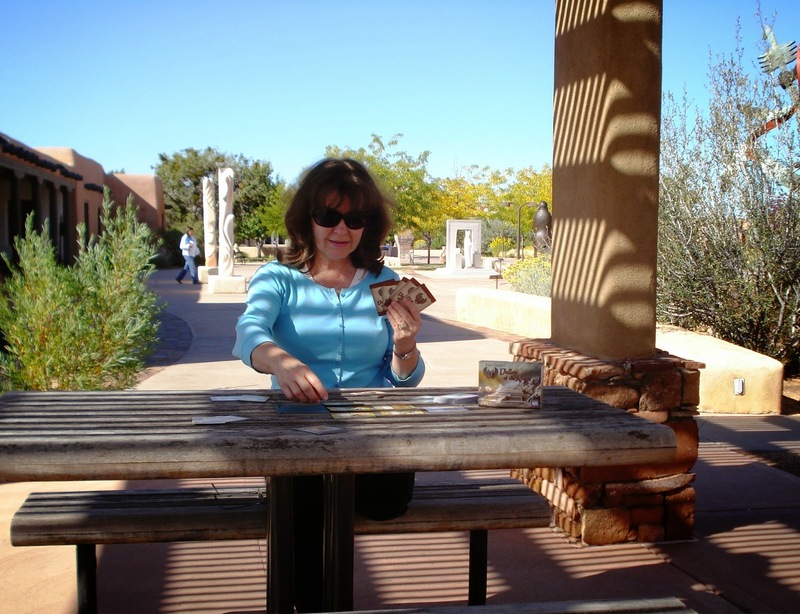 For this trip the card game Valley of the Kings went way off the charts to Museum Hill on the Old Santa Fe Trail. 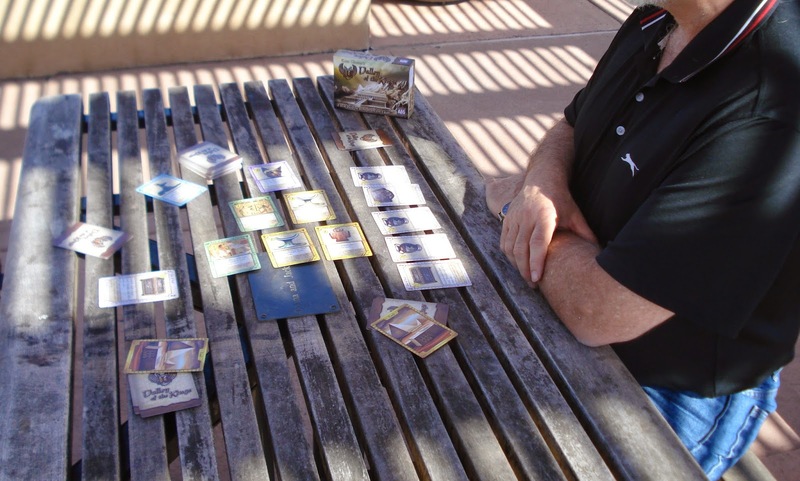 Valley of the Kings is a great travel card game in that you can throw it in your carry-on bag and it doesn't require lots of table space. 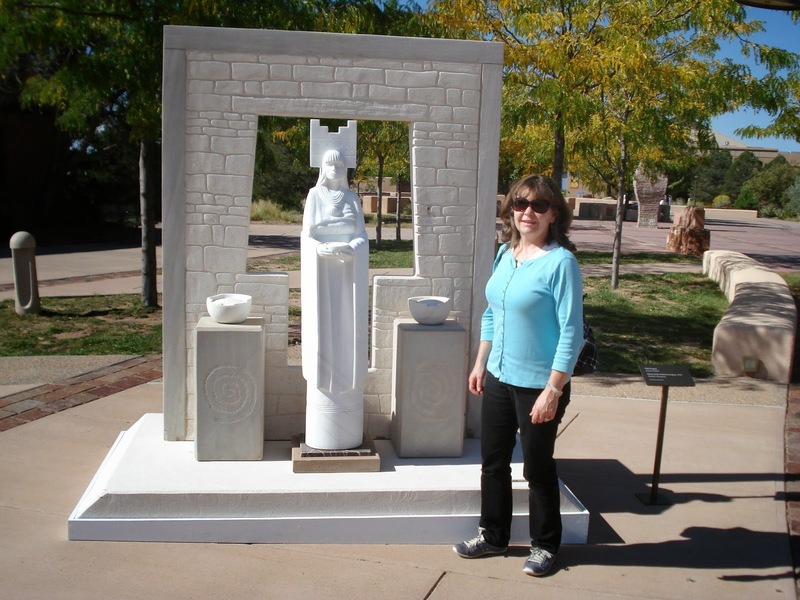 We found the perfect spot at Museum Hill for a few games of Valley of Kings. 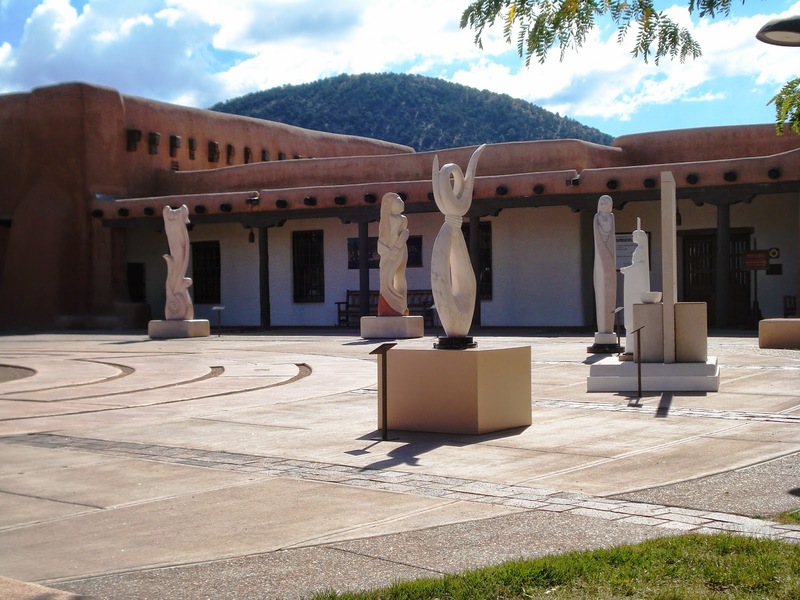 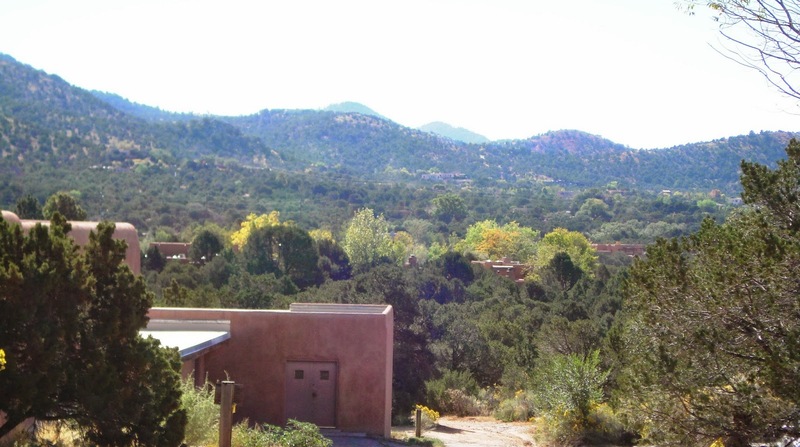 A nice picnic spot surrounded by green hills, adobe buildings, and wonderful bronze sculptures. 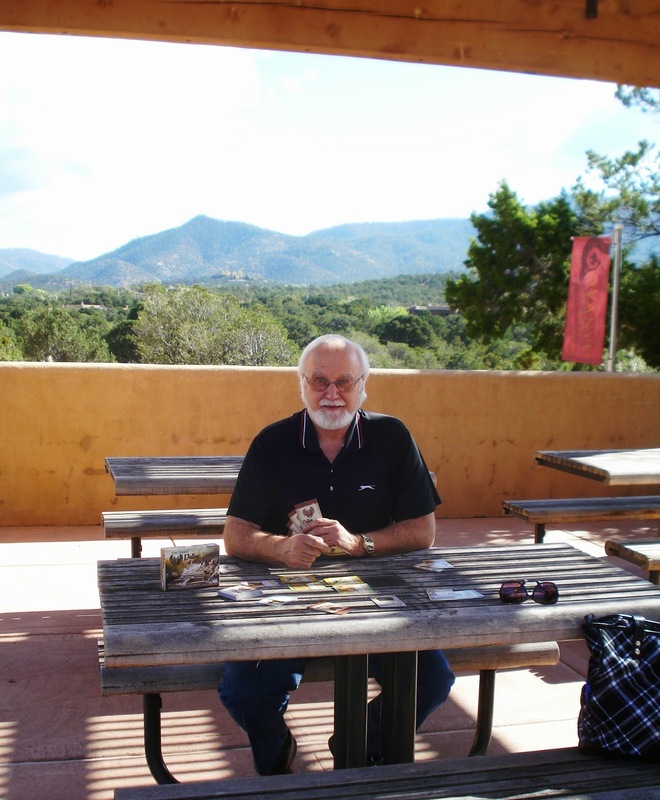 You can find out more about this fun deck-building strategy card game by clicking here on Game Profile: Valley of the Kings. 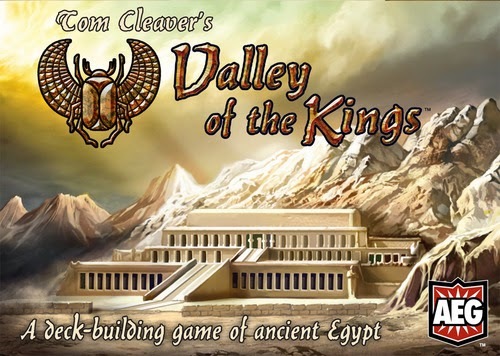 Additionally, we have an open copy of Valley of the Kings available in our Store Demo Games Library for you come in and try.